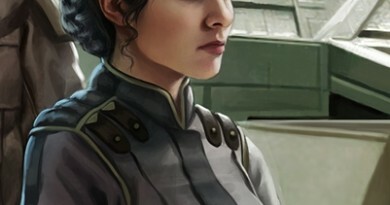 For Episode 19, the Fangirls Going Rogue invited Bethany Blanton of Star Wars Report on to the show to talk about all the exciting news in the Star Wars universe. Vanity Fair provided a lot of new clues about The Force Awakens; Kay created a nice digest of all the articles. 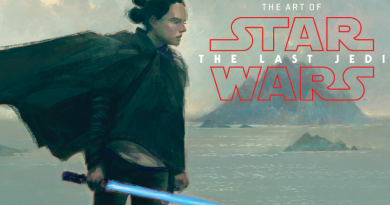 The magazine is just the tip of the iceberg as the fangirls dive into the Japanese press tour with Daisy Ridley and Kathleen Kennedy, Disney Infinity with The Clone Wars characters, and rumors Diego Luna will star in Rogue One. 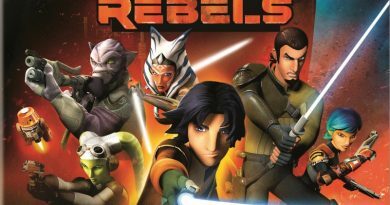 Tricia Barr shares her adventures on the Ultimate Star Wars book tour and at Star Wars Weekends, where she interviewed Tiya Sircar, the voice of Sabine Wren on Star War Rebels. Teresa Delgado talks about uniting teens at her school into a Geek Force, and Sarah Woloski explains how she used special wings to fly through the Tinkerbell Half-Marathon at Disneyland. 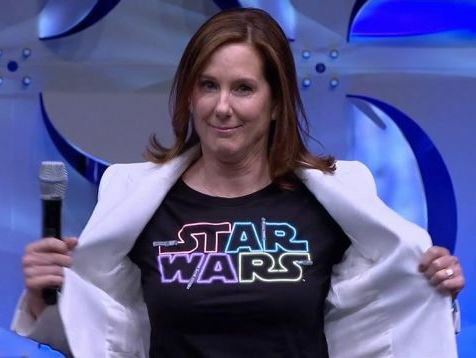 The main segment posed the question “Is Star Wars better off without George Lucas?” and resulted in an insightful discussion that wandered into subjects such as Disney’s and Kathleen Kennedy’s roles as shepherds of the franchise. Did George choose wisely? Tune in to find out, then feel free to share your thoughts with us. Winners of the fangirl flair provided by Amy Ratcliffe and the signed copy of Ultimate Star Wars were announced, plus we have a new give away from Think Geek and another fangirl flair piece from Amy Ratcliffe. The character discussion tackled fangirl crushes. 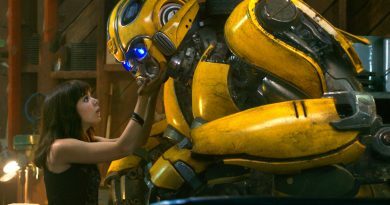 This is far from a shallow conversation, as the ladies consider how a character’s appeal can drive interest in the franchise. Roqoo Depot’s Podcasts in Review says, “This is by far the best Tiya interview I’ve heard yet. Definitely a must listen.” Check it out below. Don’t forget you can get your own Fangirls Going Rogue or #fangirlflail shirts from our store. Fangirls Going Rogue is available on Shotglass Digital and iTunes or subscribe to the RebelForce Radio RSS feed. Please like Rebel Force Radio on iTunes and leave a positive review, and in your review mention how much you enjoy Fangirls Going Rogue.